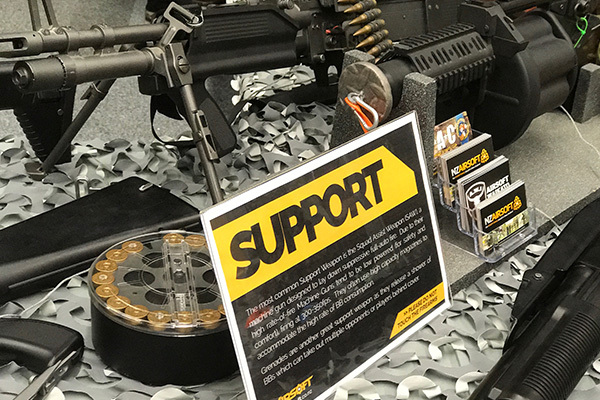 We help promote the sport of airsoft to the new zealand public, including airsoft safety and NZ firearms law. Do not appear in public spaces in Airsoft clothing or gear. Remove combat vests, holsters and as much camo clothing as practical. The gear may seem cool to you and your mates, but it will certainly not be considered cool by onlookers. Ensure if practicing at home that you are not in a situation where you may cause alarm to neighbours or other potential onlookers. Make sure you continue to practice lawful Firearm conduct when transporting your Airsoft guns (Taggers) outside of gaming venues. Players under the age of 18 who do not have a Firearms License cannot transport Airsoft Guns (Taggers). All Airsoft Guns (Taggers and magazines) must be kept out of public view - this includes not leaving them exposed in a vehicle. Ensure your Airsoft Guns (Taggers) are cleared and made safe when not in game. There is never a good reason for breaking the rules - "She'll be right" is not justification for unsafe/unlawful practice. Airsoft is essentially a big game of tag, but instead of players running up and touching each other they try to bounce a BB off their opposing team members. It’s a bit like dodge-ball, but with smaller balls – and a lot more of them! Airsoft is one of the fastest-growing sports in the world, gaining more and more popularity each year. It promotes integrity and sportsmanship because the game only works when players are honest. There is no way to know if a player has been tagged unless they are truthful about it. Club members volunteering to promote the Sport of Airsoft, their Clubs and Airsoft Safety/Firearms Law at the Tauranga Armageddon Expo 2017. Airsoft Guns (we call them “Taggers”) use different methods to propel small lightweight balls called “BB’s”. While they may look like “real guns”, they are not, however NZ does have them classed under the Firearms Act along with Paintball markers. You’ll often see Airsoft players wearing replica or surplus military gear. This gear help players carry the equipment they need for gaming as well as offering some level of camouflage on outdoor fields. 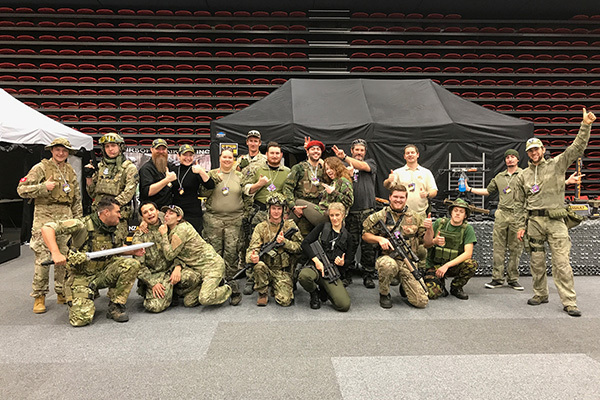 With games ranging from quick skirmishes through to mock military simulation and even themed role-playing events; Airsoft offers experiences to suit just about everyone! We always recommend getting in touch with a club near you, afterall, you are going to need someone to play with! Visiting a club is great because it gives you the chance to discuss Airsoft gear, taggers and games with experienced players. This is a great way to learn more about the sport before you decide to invest in gear of your own. Some clubs even have rental gear for visitors to game with. 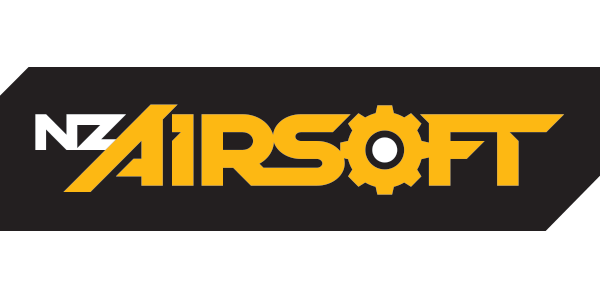 Most Airsoft Clubs in New Zealand have a Facebook presence so they can be easily contacted. 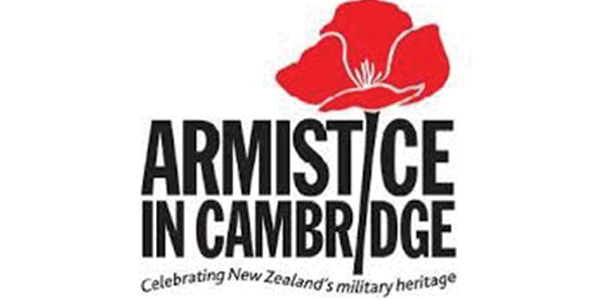 We promote Airsoft online to help the public get involved around New Zealand. 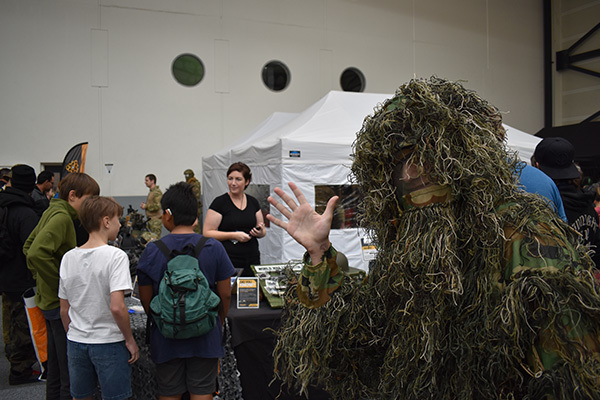 As we are based in Tauranga we are also able to promote Airsoft at nearby events. 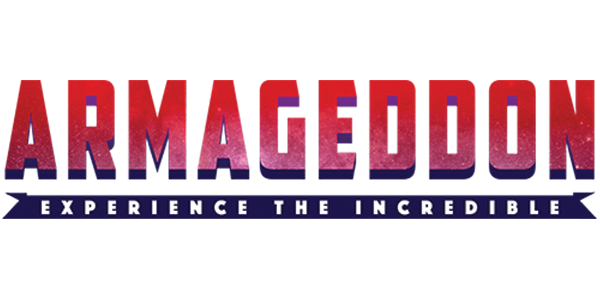 You can find us at the Tauranga & Auckland Armageddon expos as well as the Armistice in Cambridge event advertising the sport under the brand “Apocalypse Airsoft“. Apocalypse Airsoft is made up of players from around the BOP and Waikato who are dedicated to growing the sport. 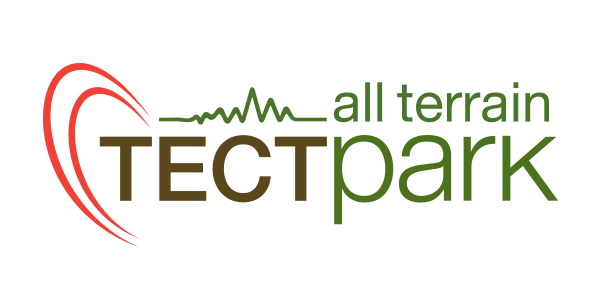 Apocalypse Airsoft are also involved in the development of the Airsoft battle grounds at TECT All Terrain Park.